“When you talk to volunteers most will tell you that they get more out of it than you put into it,’ he said. Mr Grieve and Mr Hawes said that once people get a taste for volunteering with one group or club they often branch out into others, leading to what they call “serial volunteers”. However they said that they are worried that the majority of local voluntary organisations are manned by older people and that there aren’t as many younger volunteers. “Volunteering is an important part of the community but there probably needs to be more younger volunteers,” Mr Hawes said. “If you don’t fill the shoes of older volunteers what happens to these groups?” Mr Grieve said that the Squad was established to provide emergency assistance and specialist equipment during accidents and has since branched out into areas such as driver education. 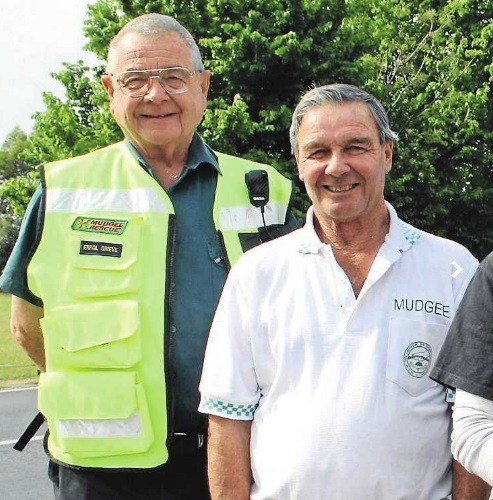 `There was a need for it so a group of interested people formed the Rescue Squad and over the years it’s performed a valuable service to the town,” he said. Mr Hawes added, “I imagine that the Squad has saved thousands of lives over the years”. VOLUNTEER RESPONSE: National Volunteer Week is May 13 to 19. 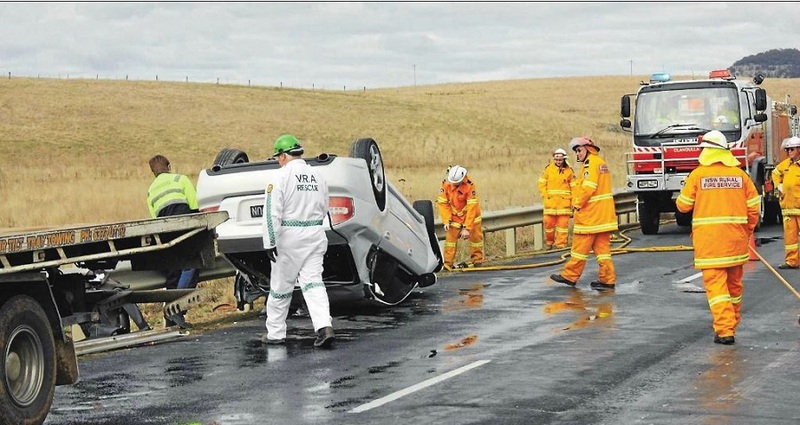 Pictured are volunteers from the Mudgee Rescue Squad and Rural Fire Service responding to a crash on the Castlereagh Highway.